Sailing yacht NORTHERN STAR was built in 1993 by the renowned USA Hinckley shipyard and features naval architecture by Ocke Mannerfel. 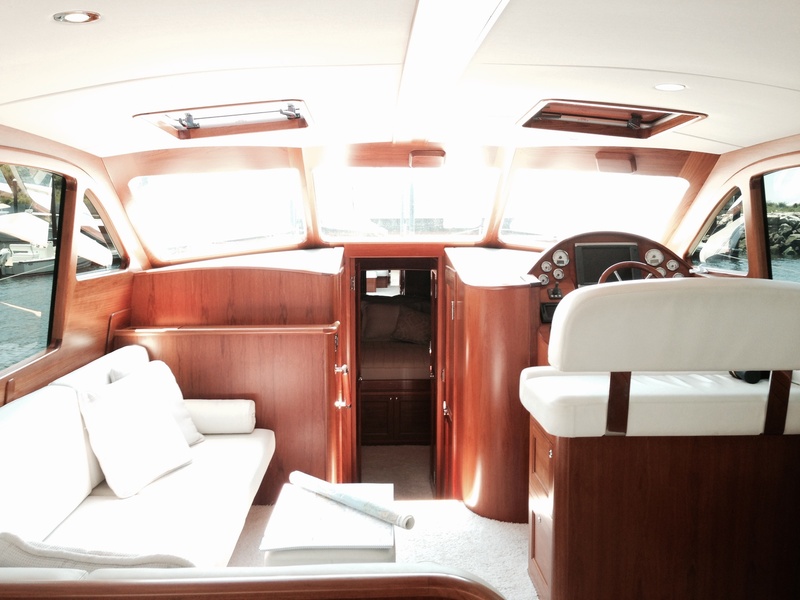 The yacht measures 23.06m (75,8ft) overall. 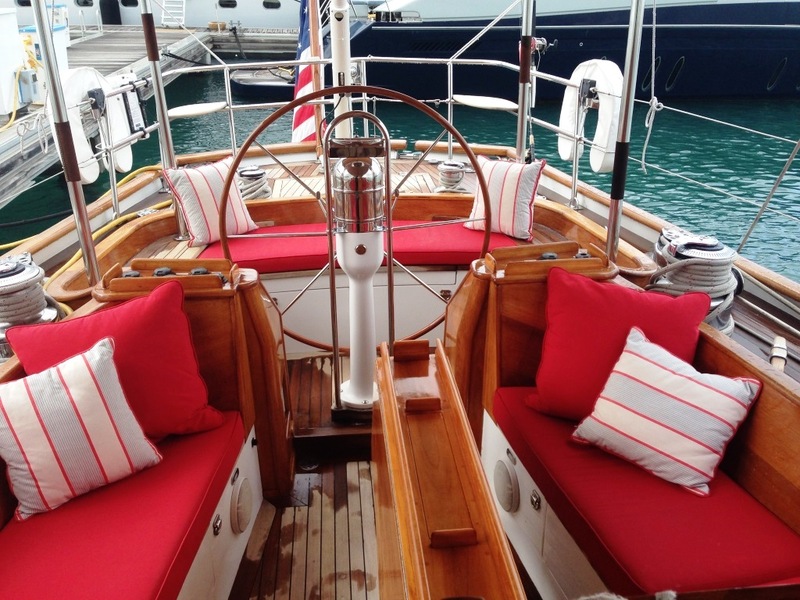 S/Y NORTHERN STAR received an extensive refit and upgrades in 2014, yet retained her timeless styling and classic elegance. 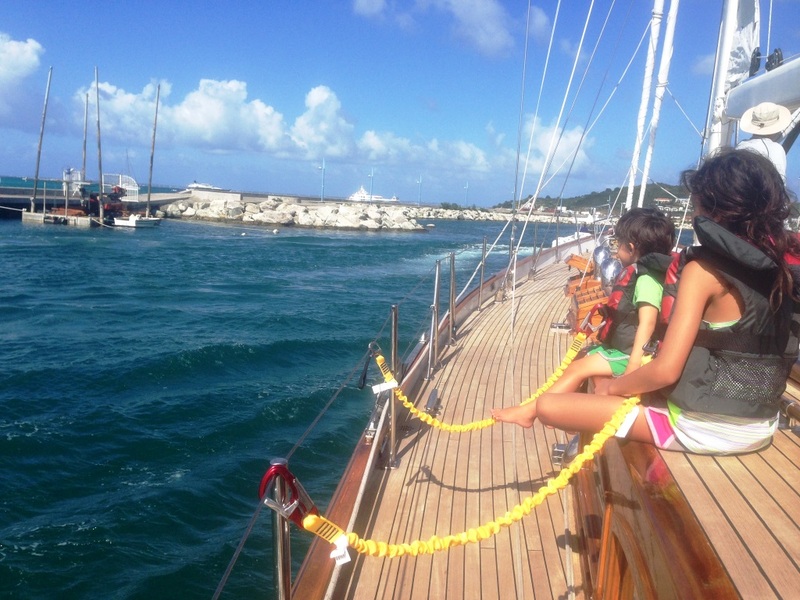 Guest accommodation is in 3 guest cabins, for up to 6 yacht charter guests. 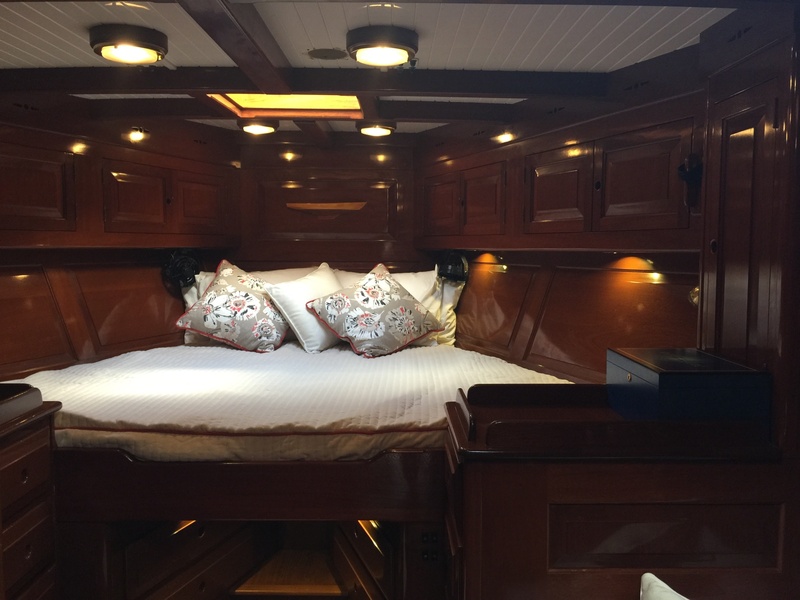 Crewed charter yacht NORTHERN STAR features a beautifully finished interior of fine mahogany woods, soft lighting and custom fitted soft furnishings. Crisp white cushions, with nautical themed navy blue piping, create a refined and traditional feel. 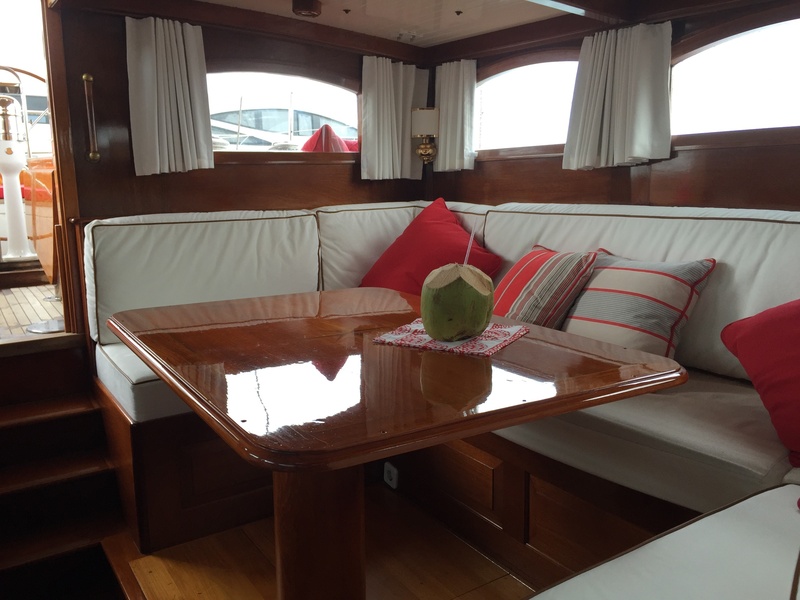 The salon is an open plan, with a formal dining table to port and galley to starboard. Overhead, butterfly hatches add a historical ambiance and provide ample natural light. An upper salon is in the deck house and offers a further seating area, table and unrivaled views. Guest accommodation is forward of the salon, in 1 master cabin, 1 VIP cabin and an upper and lower bunk cabin. A further upper and lower bunk cabin is available for up to 8 guests, with prior approval. 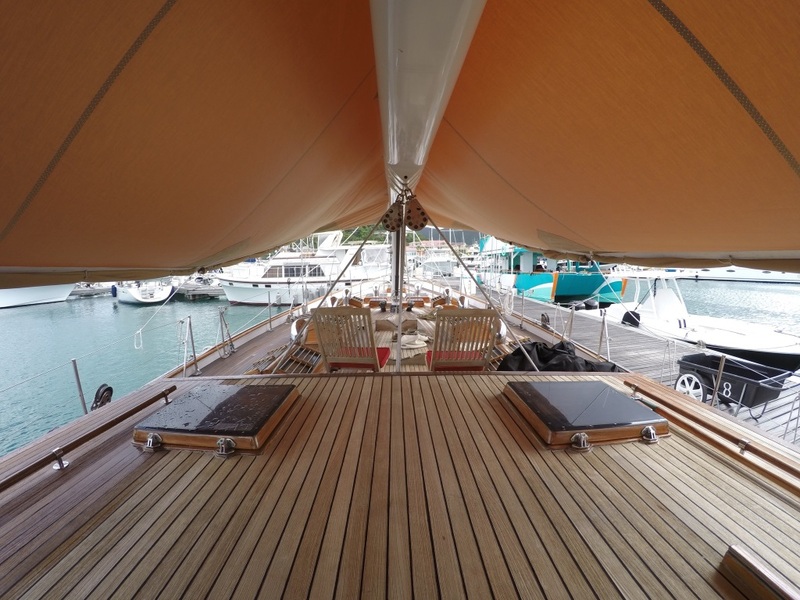 Exterior living is on wide teak decks, providing ample areas to relax. 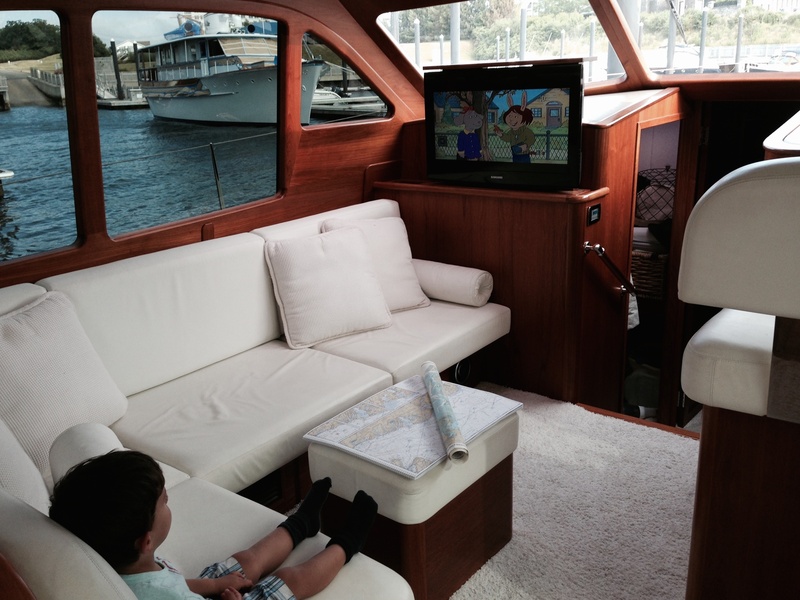 From the main companionway, a centered guest cockpit offers plenty of seating and an alfresco dining option, followed by the helm aft. 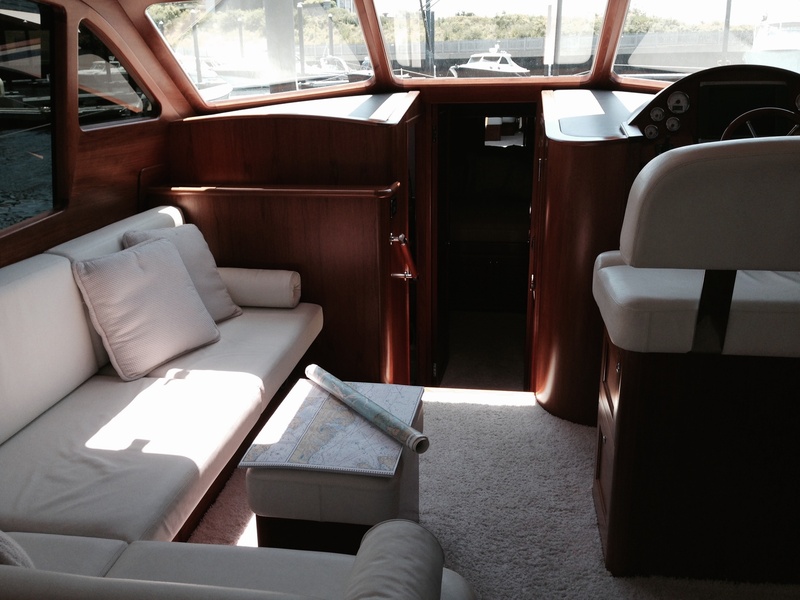 The cabin house enjoys a good area to sunbathe, while the foredeck is equally as spacious for relaxation. 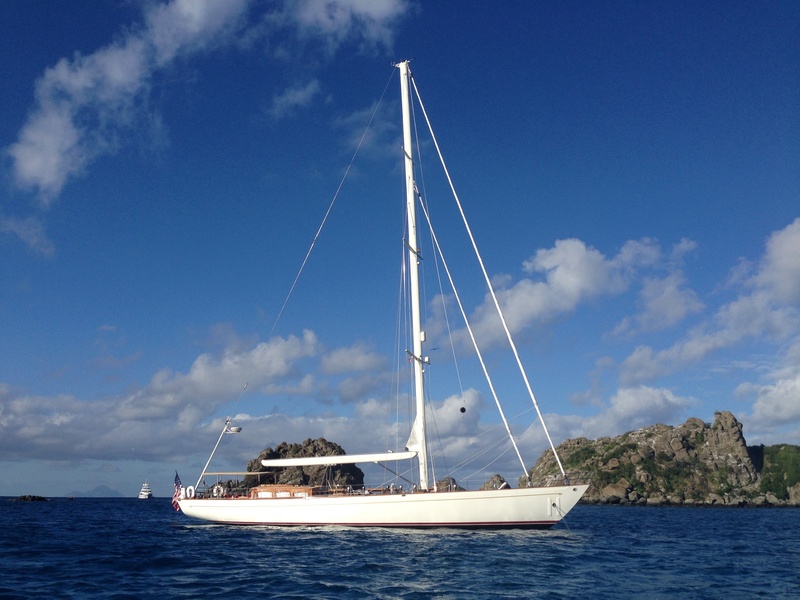 S/Y NORTHERN STAR boasts beautiful hull lines that sweep gracefully from bow to stern. 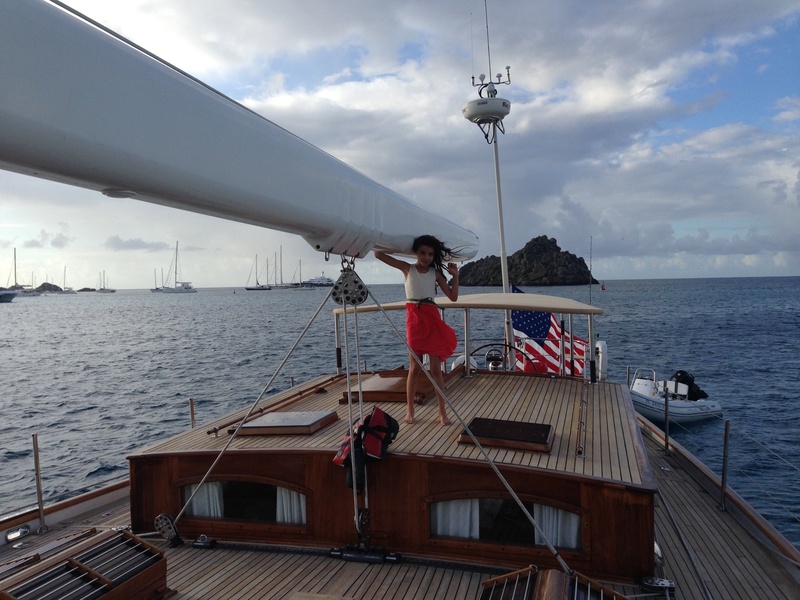 Her modern in mast roller furling and hydraulic winches allow for effortless sail handling, by her professional crew of 2. 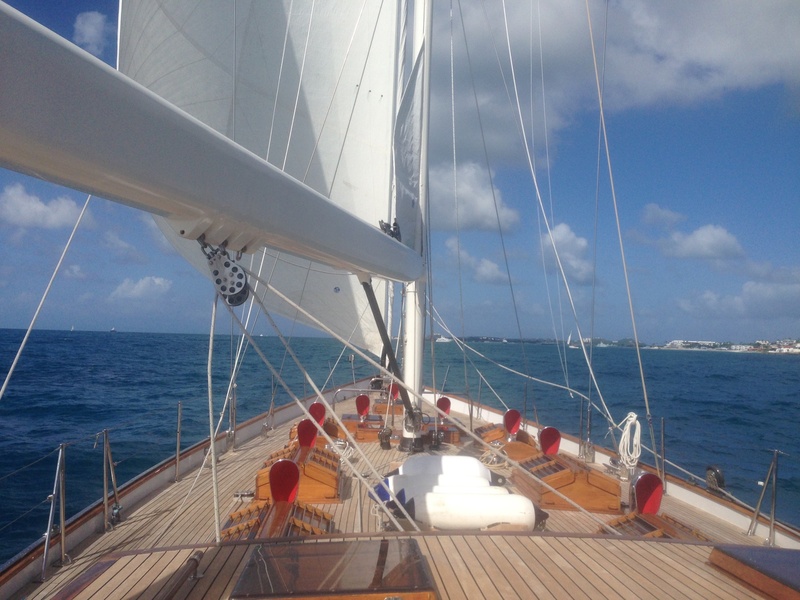 Sailing yacht NORTHERN STAR is a cutter rigged vessel, when under power her single Yanmar engine is capable of 8 – 10 knots. 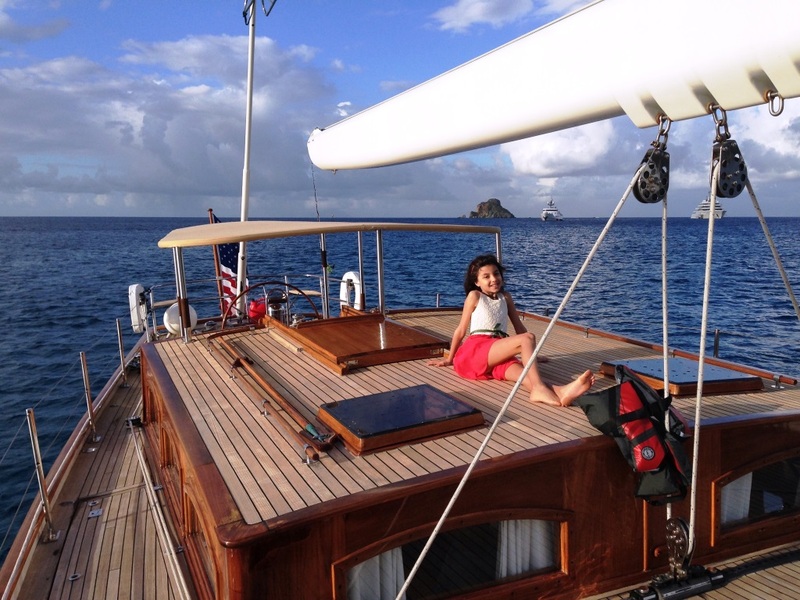 S/Y NORTHERN STAR boasts bow thrusters for additional ease of operation. 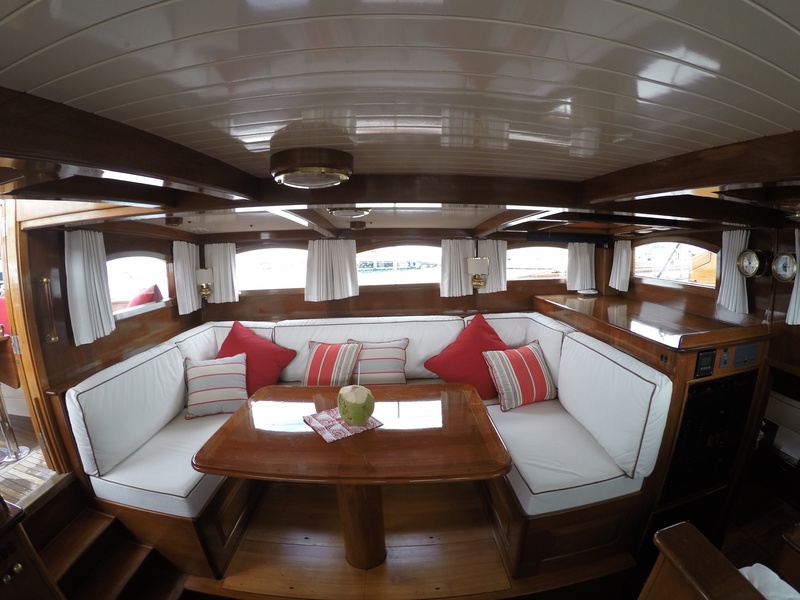 Charter yacht NORTHERN STAR can accommodate 6-8 guests, in 3-4 cabins. 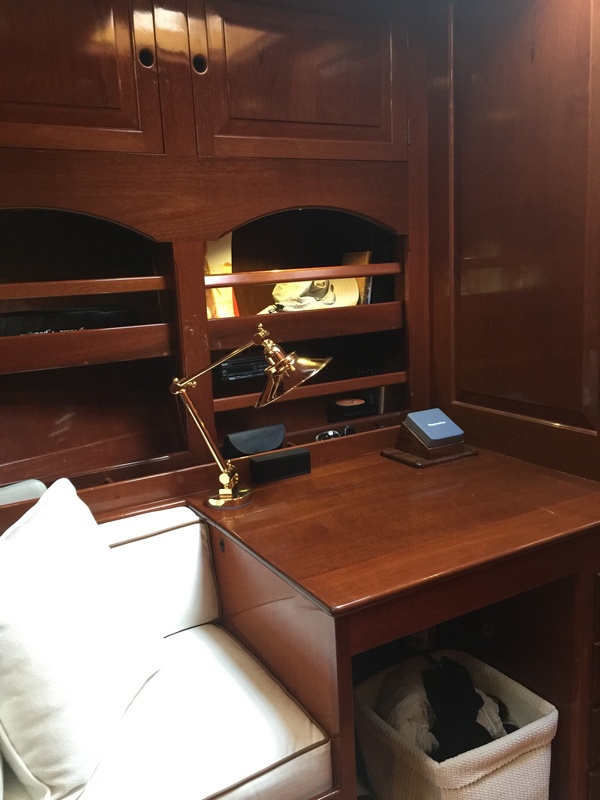 The master stateroom is forward and full beam of the yacht, with a V berth, vanity/desk and private en-suite facilities. The VIP cabin offers side by side twin beds and en-suite facilities. 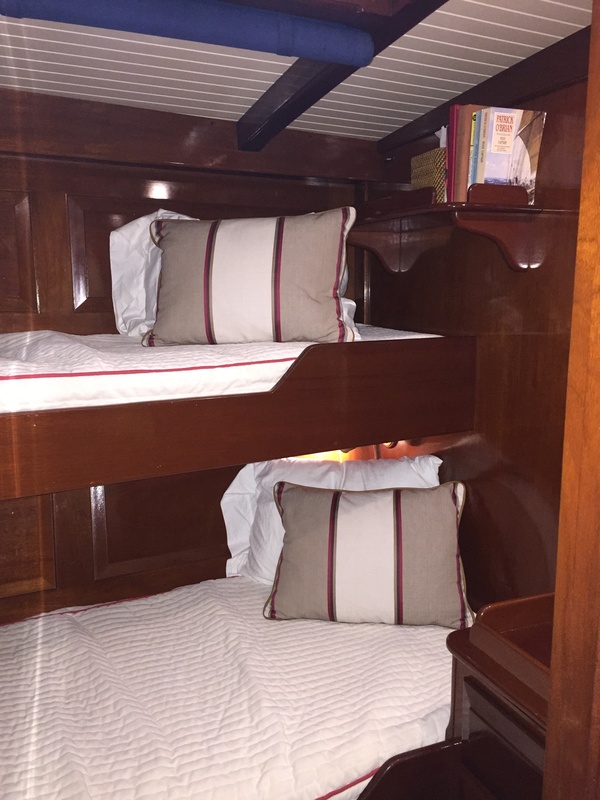 On the starboard side are 2 cabins, each with upper and lower bunks. The bunk cabins have shared facilities. The crew is aft of the salon, they share the facilities with the bunk cabins. For more than 6 guests, prior approval must be requested. The spacious Master Suite is forward with a king v-berth, hanging locker and private head with a separate stall shower. 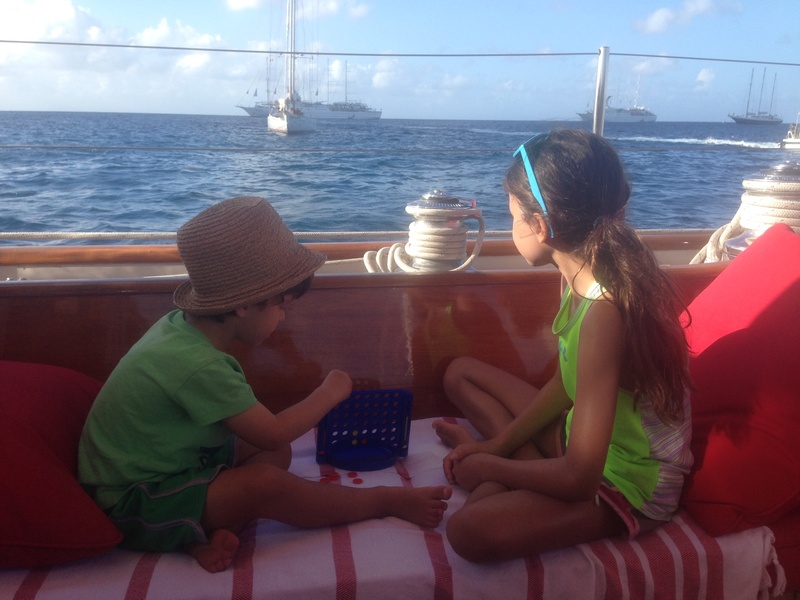 There is also a comfortable seat and a writing desk on the starboard side. A center hallway runs aft to the salon. 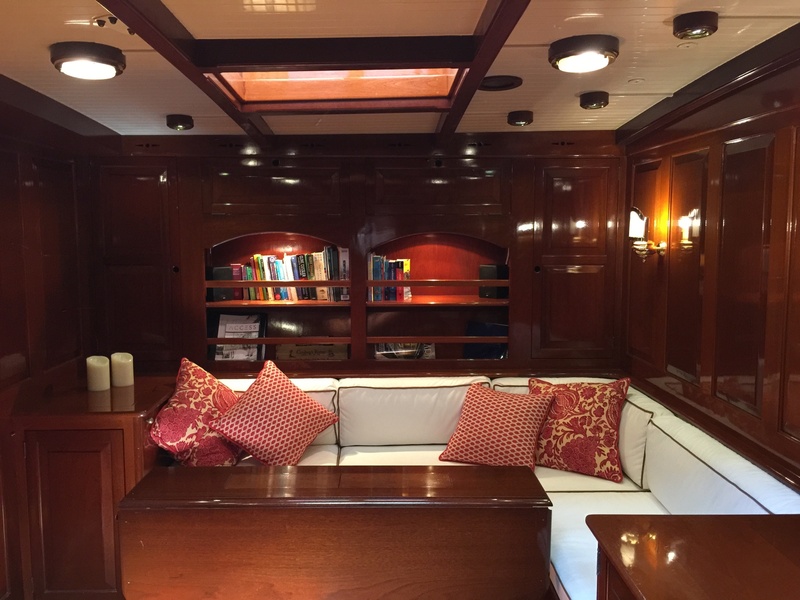 Aft and to port of the master stateroom is an elegant VIP Suite that was originally planned for the King and Queen of Norway who frequented the yacht. This cabin is an intimate oasis featuring his and her twins, ample storage and a private head with a stall shower. Also aft of the master on the port side is a common head with shower. 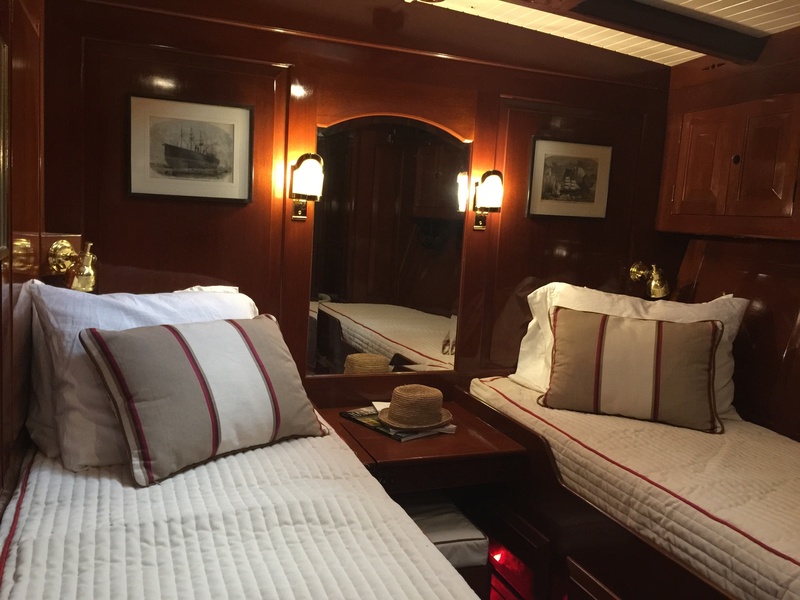 On the starboard side are two well-appointed guest cabins, each with over and under single berths, a bureau and hanging locker. These two cabins share the common head and shower. The crew cabin, which is aft of the main salon, shares the common head and shower with the two guest cabins. With prior approval NORTHERN STAR takes 8 guests. Inquire for 8 guest rate.